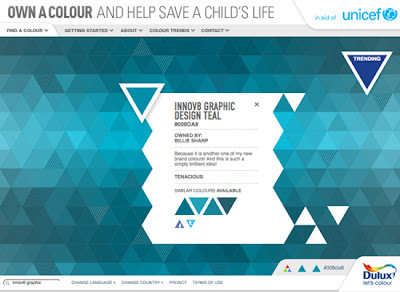 blog, blog, blog...: Buy your favourite colour for Charity! 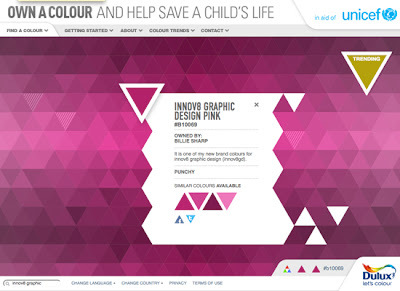 Buy your favourite colour for Charity! What a simply brilliant graphical idea! I do love my Creative Review e-newsletter landing in my inbox, they always have something fun and informative on the Creative Review Blog - A simple but wonderful idea to raise money for Charity. Everyone loves colour and whether you want to choose it technically, randomly or emotionally the means are all there. 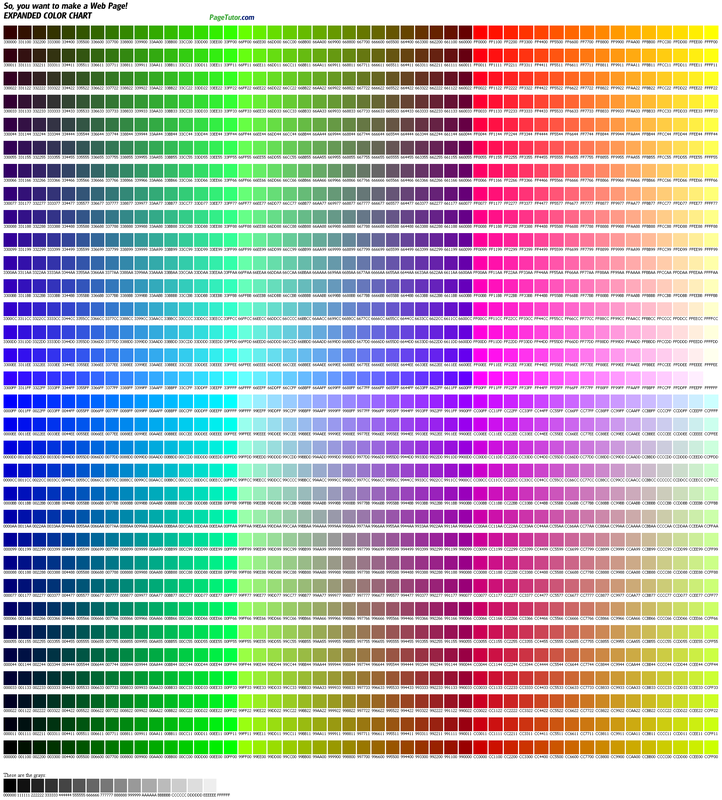 Have a go yourself and let me know what colour you picked.